The suspension is being put in place only in the Norwegian sector, and will directly effect the oil and gas supermajors Draugen and Knarr fields. 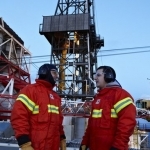 “Shell has with sadness followed the reports of the tragic event outside Bergen in Norway. 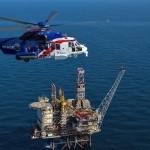 Our thoughts and condolences go out to the families and colleagues of the victims,” said a spokesman for shell. 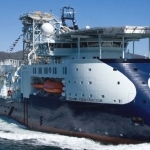 “In light of the tragic accident on Friday, A/S Norske Shell wishes to engage with CHC HS in Norway to reaffirm that all operational requirements are met to the defined standards. This process involves Shell’s global air transport assurance provider (Shell Aircraft). 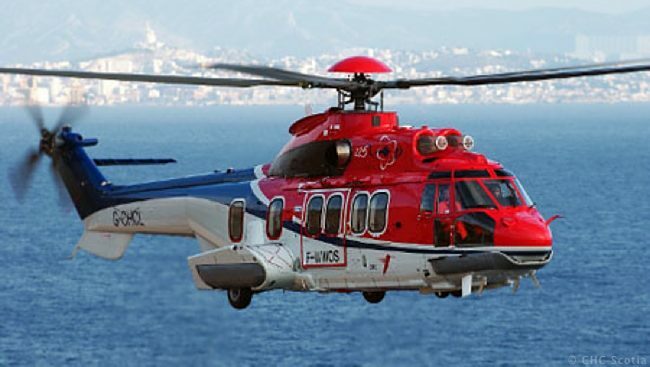 A petition to ground the use of the EC255 Super Puma has been started by UK offshore workers. 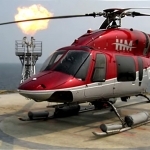 The model of helicopter has been involved in numerous accidents in recent years, many relating to gearbox problems. 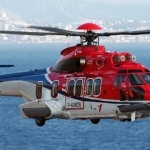 The petition, titled ‘Remove the Airbus 225 Super Puma from service’, will be delivered directly to the UK Civil Aviation Authority. The petition currently has almost 20,000 signatures, and can be viewed by clicking here. Another 13 lives needlessly lost in a super puma Helicopter crash almost certainly from gearbox failure, after 16 lives were lost in April 2009 in a similar accident, measures of a type of early warning system were put in place to detect metal fragments in the oil, this was enough to give the go ahead for the super puma to return to service, there should now be an enquiry to see why this latest loss of life was allowed to happen in the first place.